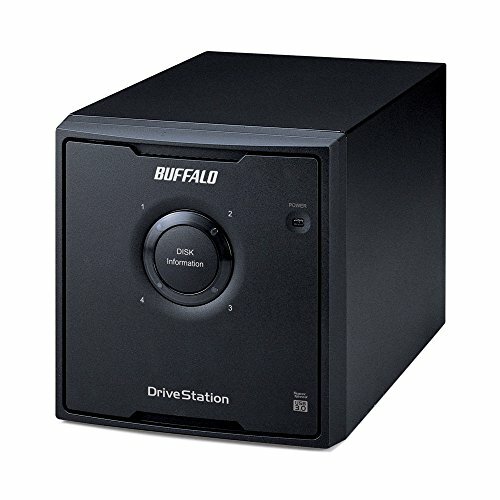 Buffalo’s Drive Station Quad is a four drive, RAID enabled USB 3.0 storage solution for small servers, creative professionals, offices and consumers who need redundant and high performance external storage. 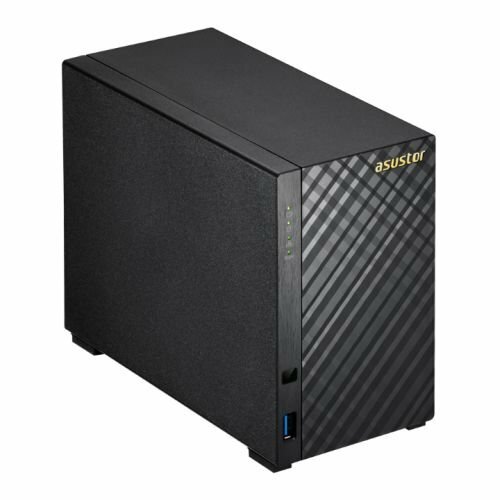 Equipped with four high-performance optimized hard drives, Drive Station Quad is designed for continuous 24/7/365 operation with enhanced RAID performance. 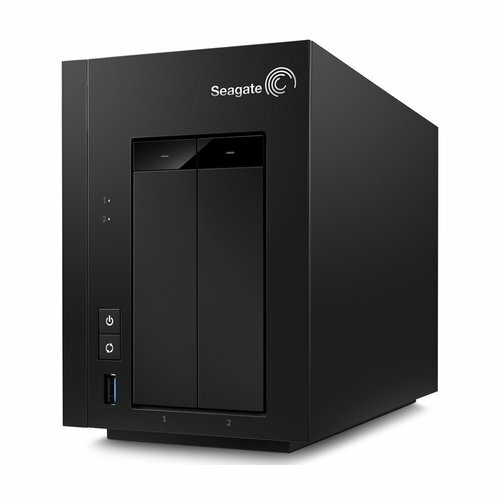 It supports multiple levels of RAID for flexible capacity and redundant configurations. With USB 3.0 support and backward compatibility with USB 2.0, Drive Station Quad works with almost any PC or Mac computer, or it can be connected to a storage server for fast office backup. Equipped with Nova BACKUP Business Essentials software, Drive Station Quad can back up any PC including Windows Servers and Exchange and SQL data stores. Plus, user replaceable hard drives offer easy maintenance with no tools required. 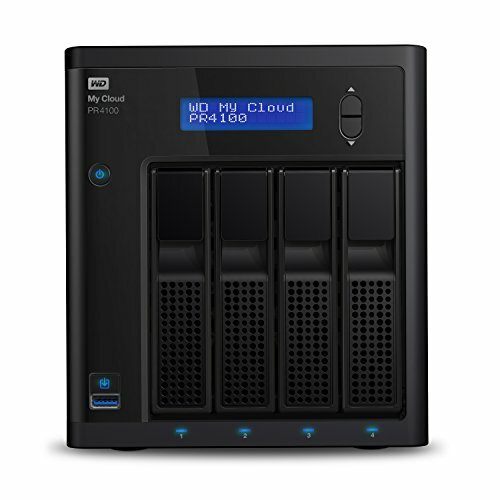 Drive Station Quad features the redundancy and performance required for demanding professional and server applications.